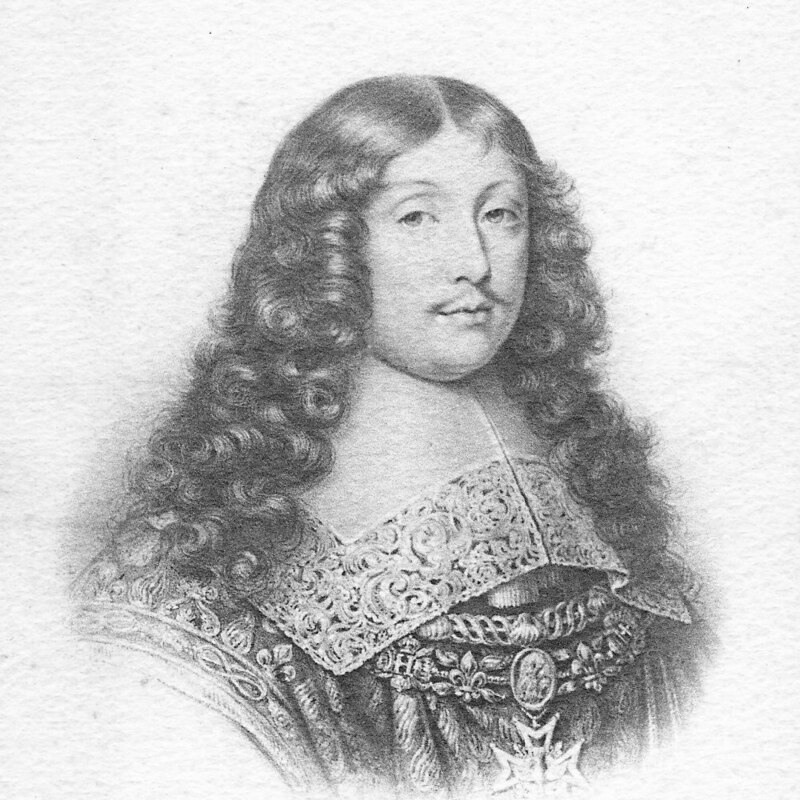 François VI, duke de La Rochefoucauld was a 17th-century French nobleman and author. Along with writers such as Vauvenargues, La Bruyère, Chamfort, he was a part of the so-called “French Moralists” – a group of authors writing about the human nature as it is in reality. La Rochefoucauld left a strong influence on many authors. Contrary to many philosophers, he understood that no matter the truth and soundness of an argument, the style in which it is presented to the reader makes its effectiveness. His truths, written as balanced, quotable phrases, stick in the mind immediately. In 1869, Friedrich Nietzsche obtained La Rochefoucauld’s book Maxims (as well as extracts of books from other French moralists) and it made a great influence on his view of human nature. Alone among the moralists, La Rochefoucauld offered something like a theory of human motivations. In fact, his views about unconscious motivation and unconscious cognition are probably more valuable than anything found in twentieth-century psychology. While our knowledge of physics was not available to the ancients, human nature was. So everything that holds in social science and psychology has to be Lindy-proof, that is, have an antecedent in the classics; otherwise it will not replicate or not generalize beyond the experiment. By classics we can define … the later French so-called “moralists” (La Rochefoucauld, Vauvenargues, La Bruyère, Chamfort). Taleb would surely agree that La Rochefoucauld had skin in the game. At the age of 15, he participated in the military life of France. He fought with the French army against Spain, first in Italy and later in the Netherlands. In 1637 he took part in an abortive conspiracy led by the Duchesse de Chevreuse; this earned him a short imprisonment in the Bastille and a further period in exile. During the civil wars of the Fronde (1649-53), La Rochefoucauld sided with Condé and fought against the forces of Louis XIV and Mazarin. Twice, in these wars, he was seriously–– almost fatally––wounded. All this gave La Rochefoucauld a first-hand experience that served as a foundation for his writing about humans and their true nature. La Rochefoucauld’s book Maxims was first published in 1664. It contained 504 short statements (“maxims”) about human nature and human affairs. In his note to the reader, La Rochefoucauld states that the book is about “a portrait of man’s heart”. What delighted authors such as Jon Elster in the works of thinkers such as La Rochefoucauld is their orientation towards causal explanation of human phenomena. Their explanations and insights went so deep in terms of understanding human behavior that it would be fair to say that reading La Rochefoucauld provides a much better grasp of behavioral science than could be obtained by reading modern behavioral scientists. Another very valuable thing about La Rochefoucauld writing is his style: he says so much with so few words. Just one of his maxims could open up an entire field of thinking about human nature. So if you are curious about the topics such as the nature of human vices, passions, happiness, vanity or human delusions, there is no better place to start exploring it than by reading La Rochefoucauld’s Maxims. A short essay of La Rochefoucauld that struck me is called “On Love and Life” (from the book Collected Maxims and Other Reflections. The essay caught my attention for a couple of reasons. First, it is written in such a precise and no-nonsense style – everything is stated so clearly and right to the point that there are no superfluous notions. Also, the essay is simply true. La Rochefoucauld explained some basic mechanics of how love perverts itself. If you read it carefully you will see that he already explained some popular economic concepts such as hedonic treadmill or endowment effect. Finally, quite subjective: the aesthetics of his writing goes way beyond popular scientific writings. His writings sound like mix of poetry, science and everyday wisdom that comes from his own experience. Love is a picture of our life: both are subject to the same upheavals and the same changes. Their early stages are filled with joy and hope; we believe ourselves fortunate to be young, as we believe ourselves fortunate to be in love. This condition is so attractive that it leads to a desire for other good things––and more substantial ones. We are not content to be; we want to progress; we are intent on advancing and making our fortune; we seek the patronage of ministers, we make ourselves useful by promoting their interests; we cannot endure anyone whose aspirations are the same as ours. This spirit of emulation is criss-crossed with thousands of cares and troubles, which are overshadowed by the pleasure of seeing ourselves secure; then all our passions are satisfied, and we do not foresee that we could ever cease to be happy. Nevertheless, this state of felicity seldom lasts long, and does not long retain the charm of novelty. When we have what we wish, we do not stop wishing. We grow accustomed to everything that we have; the same possessions do not retain the same value, and no longer affect our taste in the same way. We change imperceptibly, without noticing that we have changed. What we have acquired becomes part of ourselves; we would be deeply affected if we lost it, but we are no longer sensitive to the pleasure of retaining it. Our joy has lost its intensity; we seek it elsewhere, no longer in the things that we used to desire so much. This involuntary inconstancy is the result of time; do what we may, time subtracts from our love, as it does from our life––imperceptibly tarnishing each day some of its youth and gaiety, and destroying its true charms. We behave in more serious ways, we add business to passion; love no longer exists for itself, but borrows help from alien things. This state of love depicts the onset of old age, when we begin to see what our end will be. But we are not strong enough to accept the end willingly; in the decline of love, as in the decline of life, no one can avert the frustrations that await us; though we no longer live for pleasures, we continue to live for ills. Jealousy, mistrust, fear of wearying others, fear of being deserted, are troubles associated with the old age of love, just as illnesses are associated with excessive prolongation of life. We feel that we are alive only because we feel ill, and likewise we feel that we are in love only because we feel all the troubles of love. In attachments that are too prolonged, we escape becoming comatose only by the resentment and discomfort of seeing that we are still attached; in short, of all forms of decrepitude, the decrepitude of love is the most unbearable.